Sarah Keogh has a Degree in Human Nutrition and Dietetics and a Masters in EU Food Regulation. She has worked in hospitals both in Ireland and the UK, and has been running her own practice since 1998. After her own children were born, Sarah established the Early Feeding Clinic to offer advice to parents on nutrition for fertility and pregnancy as well as nutrition for babies and children. The Early Feeding Clinic helps parents to navigate all of the nutrition information around feeding a baby and weaning, as well as preventing and managing fussy eating. And as Toddlebox parents know, fussy eating can be a big challenge during the toddler years! She helps with more serious problems such as children with growth faltering, allergies or feeding difficulties. 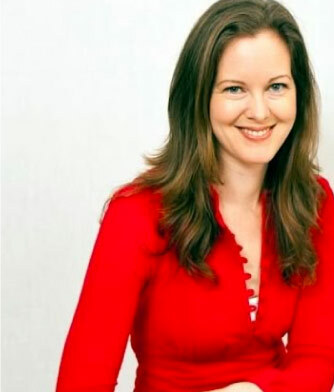 Sarah also writes for Easyparenting, Maternity & Infant and Pregnancy & Parenting Magazines.